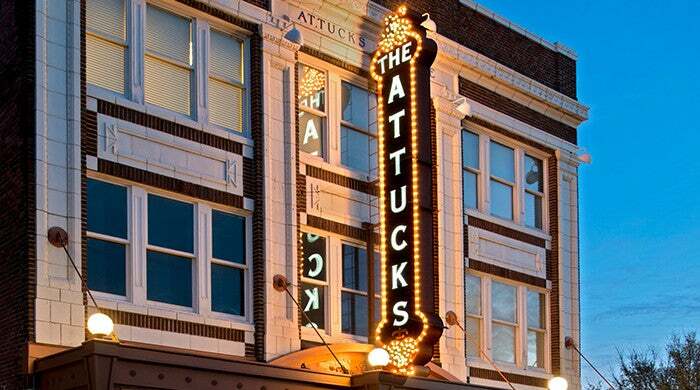 Attucks at 100 is the year-long celebration to commemorate the 100th anniversary of Norfolk’s historic Attucks Theatre. Celebrations including concerts, theater, and special events are planned for 2019 and will be announced in the coming months. For more information, visit www.attucks100.com. 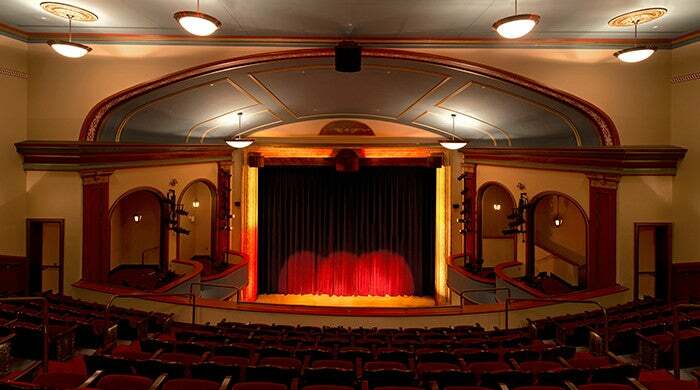 Designed by African-American architect Harvey Johnson, the theatre opened in 1919, and showcased a host of legendary performers such as Cab Calloway, Duke Ellington, Mamie Smith, Nat King Cole, and Redd Foxx. 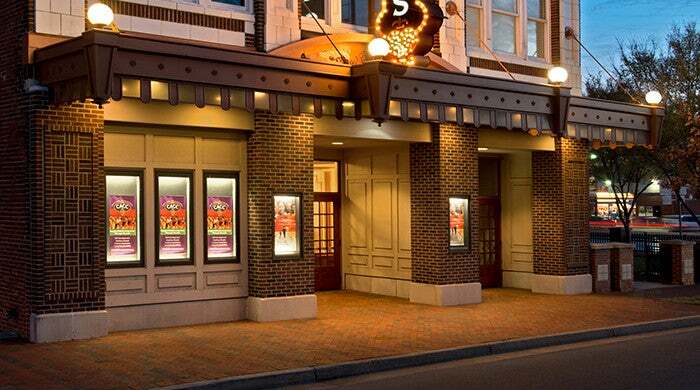 The Attucks Theatre is named in honor of African-American Crispus Attucks, the first American patriot to lose his life in the 1770 Boston Massacre. For 34 years, the theatre remained a vibrant performing arts facility, but ceased functioning in 1953. 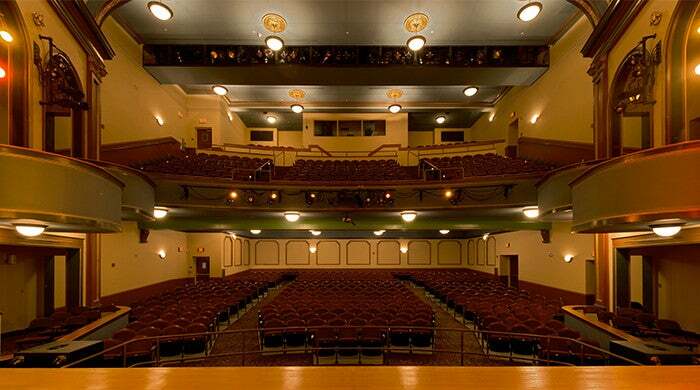 In 1977, the United States Congress deemed The Attucks Theatre a National Historic Landmark, and after a restoration period of three years, the theatre was reopened in 2004 by a partnership between the City of Norfolk’s Department of Cultural Facilities and the Crispus Attucks Cultural Center, Inc.